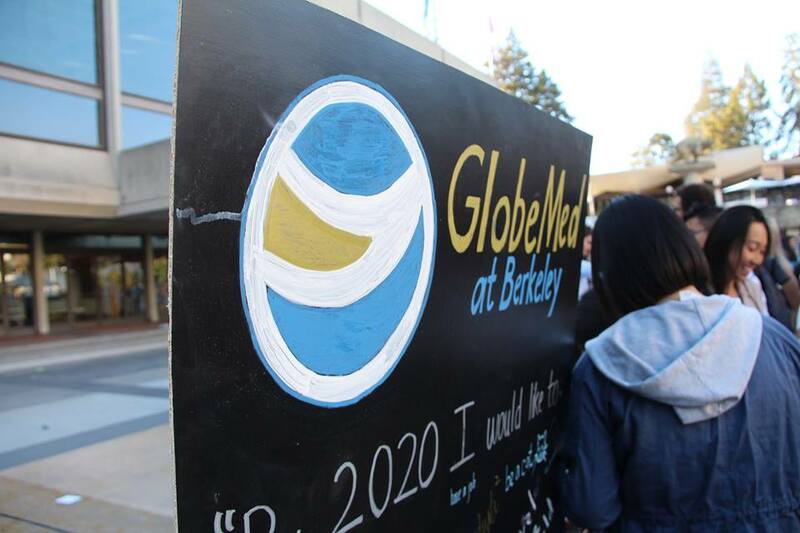 Founded in 2016, GlobeMed at Berkeley is a student-led organization dedicated to addressing global health and social justice issues. We aim to support movements created within and managed by local people working to improve the health conditions of their communities. To achieve this aim, we formed a long-term partnership with Dhulikhel Hospital in Nepal, through which we have worked on projects promoting pesticide-use awareness among farmers in Baluwa, Nepal and water sanitation, hygiene, and nutrition for children at schools in Bolde, Nepal. Through partnership, discussion, activism, and education, we work to disband social hierarchies and systems of oppression with the goal of addressing health disparities in our local community and worldwide. We are partnered with Dhulikhel Hospital in Nepal, a non-profit hospital that serves the surrounding community with a population of 1.9 million. Every summer, members representing the GlobeMed at Berkeley chapter take part on the Grassroots On-Site Work (GROW) trip for four to six weeks. 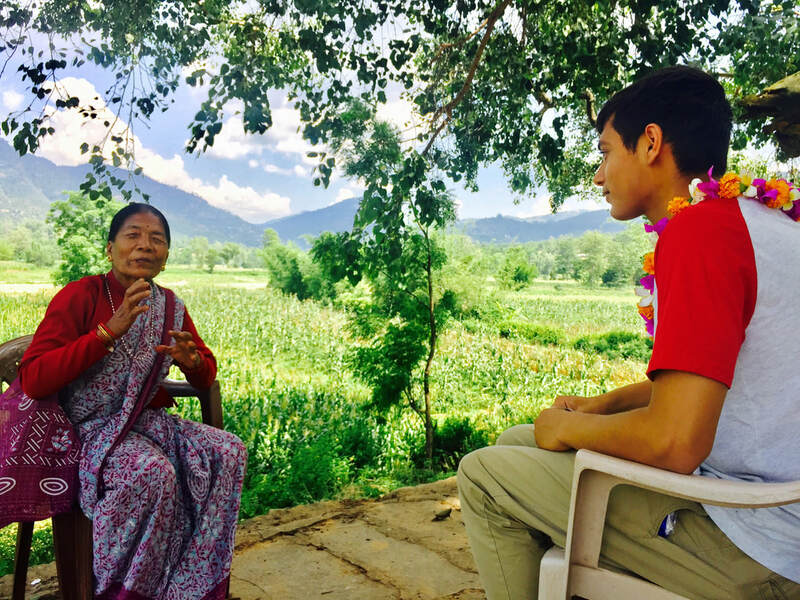 Students who partake in this field work have the opportunity to gain a firsthand experience of global health development, build relationships with community members, and work on projects with health staff from Dhulikhel Hospital. GROW team with local schoolchildren. 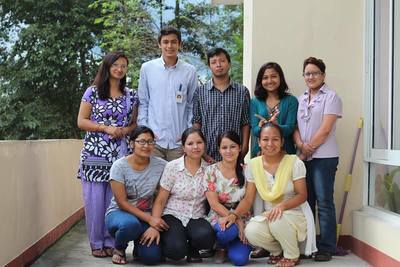 GlobeMed students visiting the Dhulikhel Hospital campus. A local farmer, showing GlobeMed students how she sprays her crops with pesticides. One of GlobeMed's values is constant and courageous learning. Through weekly Global Health University (ghU) discussions, chapter members discuss pertinent issues in global health and social justice. We hope that by catalyzing critical thinking and question-asking amongst our member base, we build the foundation for the next generation of global health leaders. Public ghUs are hosted on the UC Berkeley campus to engage the greater campus community on important and relevant issues in our society today. Yes, we must act because it’s right and there’s no time to lose, but we must also develop deeper understandings of the people, the place, and most importantly ourselves if we do not want to perpetuate existing dynamics of power to the detriment of the communities we hope to serve. We were searching for an organization that understood this fundamentally. We found it in GlobeMed. We are looking for dedicated individuals to join our chapter. Applications open at the beginning of every Fall and Spring semester. Join our email newsletter to stay updated throughout the year.